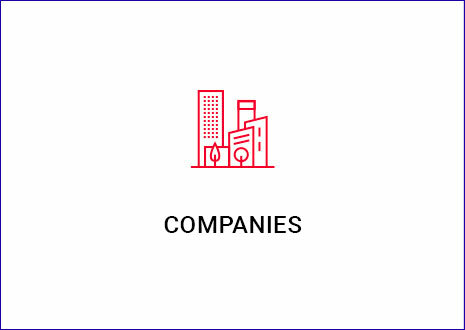 Through its entities in 8 European countries, the group offers its clients services based on excellent documentary resources, complemented by rigorous training programs. Legal, administrative, financial or human resources manager? Notary, lawyer, chartered accountant or bailiff? Find? Discover? Be informed? Train? Reassure? Answer? Guarantee? Master? Update? Maintain your lead? Anticipate? Create? Invent? Accompany? that support you in your thinking and decision-making. In this market, the key change is the role of the legal and human resources departments. Often presented as “support functions”, their role has become very highly valued and they are increasingly described as “business partners” by managers. 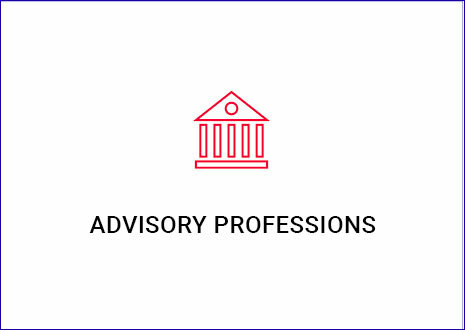 The group works with legal departments, human resources departments, administrative and financial departments, training departments and general management. Each profession has its own characteristics. However, all are undergoing similar transformations. The Lefevbre Sarrut group supports its customers in their evolution: both through innovation and by providing tailor-made solutions to each problem. – Technological disruptions: new technologies are having a major impact on consulting missions for their clients. E. g. algorithms for predictive justice, chatbots, data mining…. The group aims to make the law accessible to all. 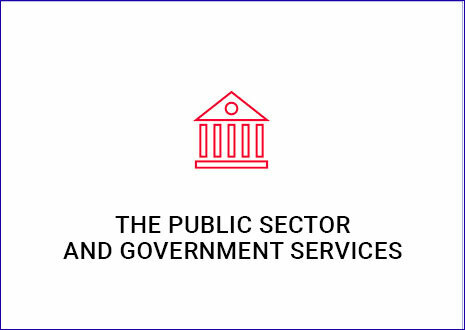 Thus, it supports all government services, local authorities and the public sector. Lefebvre Sarrut’s teams are working on all Open Data issues alongside the organizations created by the State to strengthen digital access to public data. Together with universities, the group facilitates the accessibility of law to students by offering a contemporary offer adapted to their evolving needs. The leader in tax and accounting documentation. The particular effectiveness of its services results from the combination of teams of internal writers, specialized in their field, and external practitioners. Historical know-how of Legislative Editions, legal documentation (dictionaries, codes, guides, or ELnet.fr) offers reliable, easily accessible information and is constantly updated. The leader in professional and university legal publishing in France. With thousands of titles signed by the greatest names in Law, Dalloz reflects the richness and dynamism of French production in legal matters. A leader in the fields of accounting, finance, taxation and law, the organization has a catalogue of more than 450 training courses in 12 fields of expertise. Leader in social law and human resources training, Elegia offers multimodal training in health, safety, quality, environment, finance, urban planning, construction, property management, management and personal development. Offers more than 500 practical and topical training courses. Dalloz prepares students for the CRFPA entrance exam and Dalloz Métiers Publics provides training for public officials and preparation for administrative competitions. A key event in the sector? The Omnidroit Workshops of which they are the organizers. 3rd multi-specialist player in professional training in France and also in management, CSP offers more than 550 tailor-made internships in its catalogue. It is the first organization to obtain the 3 quality certifications ISO 9001, ISO 14001 and OHSAS 18001. Created by the merger between Francis Lefebvre Publishing and El Derecho Quantor, Lefebvre is the leading legal publisher in Spain with a wide range of paper and digital documents for legal and accounting professionals. To better support the development of its customers, Larcier, Indicator, Intersentia and Bruylant have joined forces. These publishers are absolute references in all legal and tax fields in Belgium. Each of them addresses its own target group : academics, lawyers, tax experts, accountants, business managers or self-employed. Larcier Luxembourg (formerly Promoculture-Larcier) offers documentary solutions and training specific to the Luxembourg legal and tax market, in French and English. Its Luxembourg activities have also recently enabled it to receive the Made in Luxembourg label for its documentary platform Strada lex Luxembourg and its periodicals under Luxembourg law. The result of the merger between Giuffrè Editore and the Memento Francis teams, the company is the leading legal publisher in Italy. Its editorial content and innovative services are inspired by the needs of legal and tax professionals. Legal editor for SMEs and their advisors. Releases information letters and related portals based on the same basic principles: short and concise, expressed in clear, precise and unequivocal language that is immediately applicable in practice. Precise, clear and substantiated advice on regulatory developments, jurisprudence, all accompanied by practical and directly applicable cases. 2nd largest legal publisher in the Netherlands for lawyers, companies, chartered accountants, real estate specialists and public actors. Sdu also offers event and seminar creation services. Germany’s leading digital legal publisher, in a joint venture with the federal government and in partnership with independent publishers. The Lefebvre Sarrut group has a history of innovation. Its lasting success is based on major innovations in the service of the legal and tax professions. The group has been able to adapt and transform its services with the emergence of digital technology. But digital transformation is ongoing and artificial intelligence systems are becoming increasingly prevalent. To support its customers in this transformation and help them anticipate, the group is accelerating its investments in all the elements that drive innovation. It has strengthened its R&D team with an "Innovation Lab" dedicated to forward thinking, experimentation and concept development. The group then takes the initiative to develop these new concepts, either in-house or in partnership with other stakeholders.